“She has fought many wars, most internal. The ones that you battle alone, for this, she is remarkable. She is a survivor.” ― Nikki Rowe. 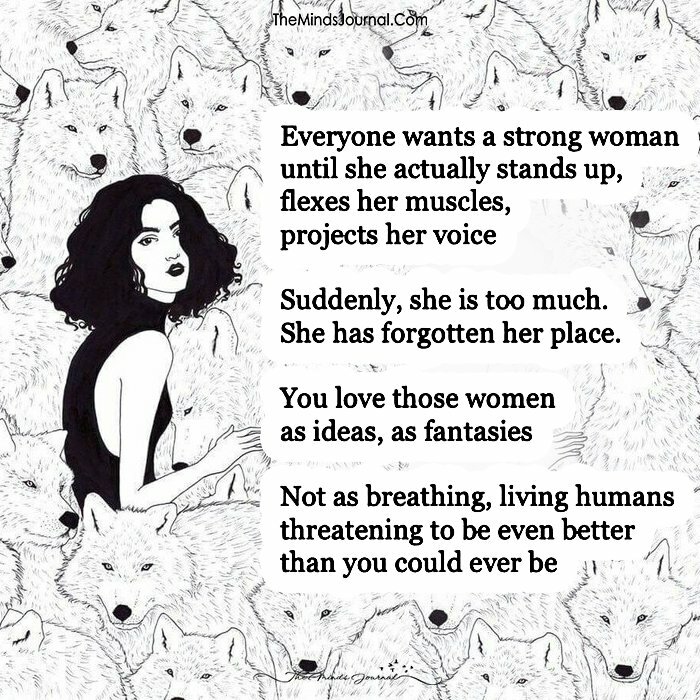 She is the strongest woman you have ever come across. She is determined, she is headstrong; she wouldn’t let anything affect her. She had her share of struggles: heartbreaks, relationships that didn’t last, failures, betrayals. But she looks like she is the happiest woman on earth. She is the lady who wears her smile all the time. She is always there to greet you with her vibrant smile no matter how much tension she is going through. You only get to see the sunshine, not the clouds behind it. She listens to you for hours. You always have her back, her shoulders to cry upon. She tells you she is there for you, she tells you she understands you. But she says nothing of herself. You don’t even know if she is having troubles of her own. She is the secret-keeper of every single person she comes across. She has them guarded. But nobody even cares to know her secrets she might be carrying within herself, unable to share it with someone. People think her life is just awesome. She got whatever she wanted from life because she never complains like them; she doesn’t whine. What they don’t realize is that they only see what she wants them too. This is just a part of herself she has revealed to the world. She can manage things on her own. She doesn’t need anyone’s help. This is the image she has made of herself, a veil she wears with her smile. She doesn’t cry in front of others, she doesn’t whine. 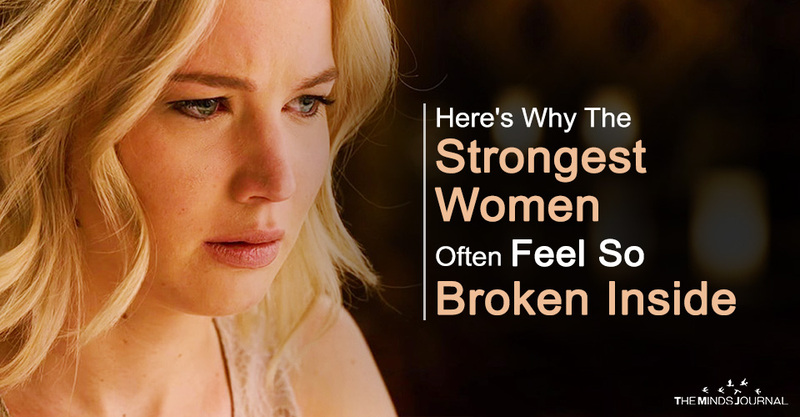 Nothing seems to tear her apart. But nobody knows the agony that’s brewing inside of her heart. Nobody knows the pain that runs chaos in there. All day long, she is calm and composed, always helping others in need, always cheering up, always cheering, always so positive. But nobody has seen her when she is alone. Nobody knows how she struggles to get her pieces together at night. She deals with her own issues alone. She wouldn’t let anyone get a hint of the trouble she is going through. People feel comfortable with her. She knows solutions to every problem. She knows how to deal with difficult situations. 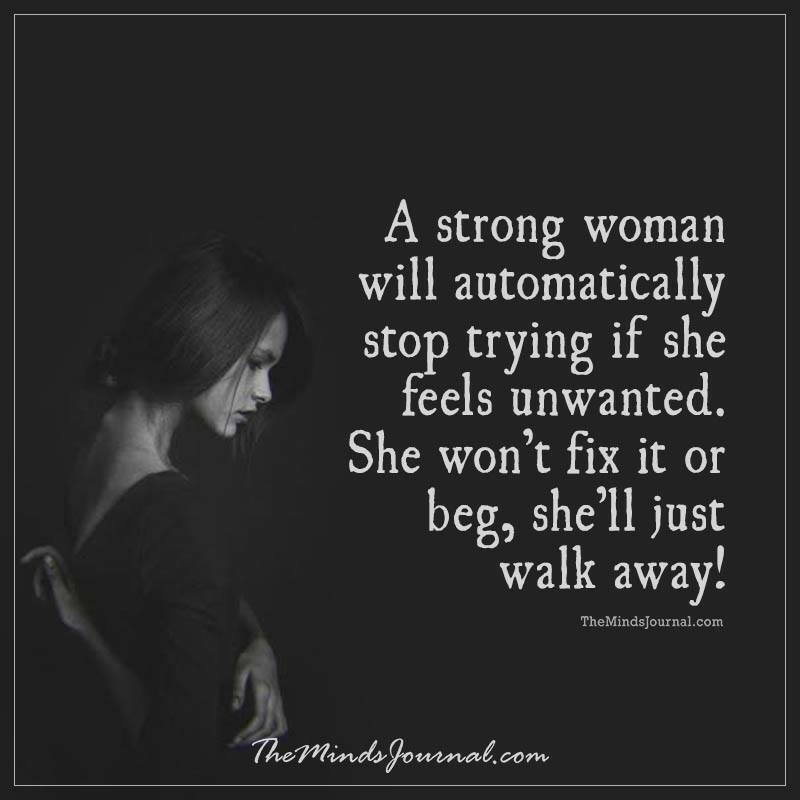 She doesn’t get angry when others ask for help but she is all alone when she needs help herself. She doesn’t show her vulnerability. She has shielded herself. She knows human beings make mistakes. She knows people conspire, betray. But she doesn’t let others lose faith on humanity. She forgives. She makes people believe in themselves. Even if she has shut herself down from the rest of the world, she doesn’t let others do it because she knows the importance of communication. She goes an extra mile or two for the ones who come to her for help. But at the end of the day, she walks alone. She seems to be aware of all the issues going on around her. She seems to understand each and every socio-economic problem even if they don’t matter to her.